SEO is overwhelming for beginners. You write an article and keep wondering if your article is good enough for search engines to pick it. Do you also scratch your head over the innumerable tips and tricks on SEO that confuse you? SEO in simple steps is possible. The moment “SEO” is spelled out, there is a wave of scare in the air like it is something unachievable. If you own a website or a blog or a store, it is essential to know the basics of SEO. But, how do you learn about SEO without being anxious? Recently, a company approached me for an ad campaign. I had a look at the website and guess what? There was no information present. What is the product about? What does the company do? Is there a business model? What has it achieved? There was nothing relevant on the website except a few pictures and some videos as proof of sales. My first suggestion to the company was that they build on their content strategically in order to establish trust amongst existing customers and referrals. I am a huge fan of word of mouth marketing. Despite the lack of content, the company insisted on the ad campaign. 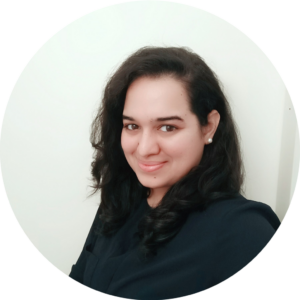 I tried my best to convince them that even if the campaign worked, which was unlikely with no content on the website; even if the potential customers did land on the page, they did not have anything to convert them into customers. This is the Digital Era and data works. Information works. If sufficient information on the product, methodologies, and strategies is not provided, no ad campaign will achieve the base purpose you put up an ad campaign for. For example, if you are trying to apply for jobs on LinkedIn and you have no data about yourself there, what happens? Nobody trusts you if your LinkedIn profile is blank. Isn’t it? Likewise, nobody trusts the website if the product profile is a no-show. 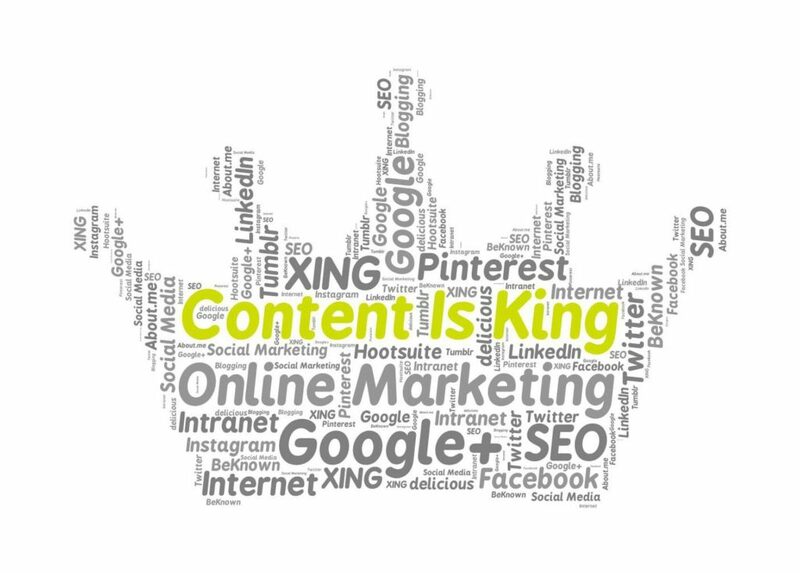 Hence, building on relevant content for your website is as important as your digital presence itself. Write for humans first, search engines later. Once relevant content has been planned, little SEO tweaks can bring humongous power to achieving optimized data. What are the little SEO tweaks? At a point, much to my annoyance, everyone on Facebook had status updates with at least 15 hashtags. They seemed to serve the purpose of broken expressions. Was this an efficient way to use hashtags? Not at all! 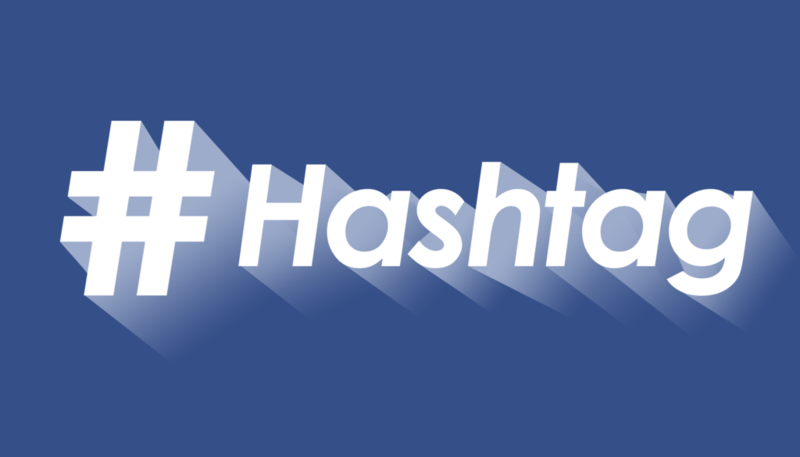 A hashtag is like a ticket to board that visibility train where you could meet people who want to meet you. Hashtags are powerful search facilitators that help index the information achieve ‘discoverability’. Therefore, one would assume, the more hashtags there are, better the reach. However, research shows that the optimal number of hashtags to be used differs from one platform to another in terms of performance. Overdoing it can hinder the reach of the article or post. Do not underestimate the power of hashtags. Ranking for keywords amongst business giants is almost impossible. In the SEO nation, the only way to get ahead of the competition is to cheat the competition. Expanding your keyword list walks you through low competition keywords that enable better visibility of your website. Learn how to find those low competition keywords and measure their power here. Using visual content spikes the growth graphs. Incorporating relevant images into the blog content adds immense value. Although adding images keeps the readers on-page, including videos drastically reduces the value of the content. Giving meaningful descriptions to the images boosts its reach. Naming the images with appropriate keywords that describe the image is also an important factor. SEO is a little AI engine that understands. This gives the image more accessibility. Enabling alt tags is encouraged for this purpose. Search for a building in Google images and the pictures of buildings come up. Why? Because they have described the images as buildings in the alt description for SEO. SEO loves fresh juice; why not squeeze it? Stagnant content does more bad than good, to your website. Fresh juice can be squeezed only once. Likewise, creating fresh content on a regular basis makes for better rankings in search engines, not rewriting the same content. It means planned, timely content. This is best achieved through blogging. An updated blog gets indexed again by search engines. Indexing again implies a revision of the ranking of your website. Of course, the content ought to be plagiarism free to be loved by the search engines. Fresh, original, educative and keyword rich content backed by appropriate reference links to any statistical data gets the content on top. A lengthy post, anywhere between 1200-2000 words, earns more views than the short ones. This is true across platforms. More words in a structured manner with more specific information means that there is valuable, in-depth information on offer in the post. 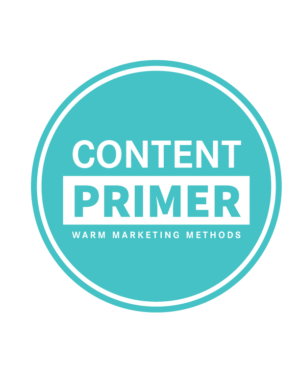 Long-form content has evidently proven to have garnered more conversions and higher ranking than content with less than 1000 words. For more information, delve into the study by Search Engine Land. The title tag should generally be less than 70 characters to fit into the results page completely without broken titles or explanations that leave the readers dangling. Ideally, the first 20-25 words of the post should be keyword rich for the web robots or crawlers to identify, weigh, prioritize, and rank your website. The title tag enables the outputting of the website when a search is made whereas a header tag introduces page content. Readability of an article increases when it is efficiently structured. A well-structured article consists of a promising title, connecting introduction, conversational tone to make the transition from introduction to the body smooth. Making use of appropriate headers to detail the subject being written is a plus. Header tags are not only for formatting purposes in HTML. Header tags can be exploited to achieve SEO preferences through categorization of content based on these tags. HTML is a discerningly powerful tool disguised as simple UI language. The H1 tag is ideally the title of the post and therefore should comprise of the focus keyword. When a search is made, this enlists the valuable introductory content on the website that will persuade the visitor to seek more details. To diffuse the confusion that stems from a header tag and a title tag, read this. To get a better understanding, search for say, “What is Copywriting?” Click on the first link that appears and view the page source. Compare the header tag and title tag by looking for the text on the website. You will be able to map what text fits in what tag. Meta tags or Meta descriptions are snippets of text that introduce the web content to search engine crawlers. This description is embedded only in the HTML code and is not visible on the website. If you do not set a meta description for a page or post, Google picks up the initial lines from the content of the page as the meta description. To make the description more persuasive, customize it. The meta description is solely for human readers although the tag is for the search engine programs. Example: The title tag is a Meta tag. Slug is a word that originated in the WordPress circle. A slug is the part of the link or URL that categorizes the post. Slug gives you the power to control the content that gets ranked in the search engines. Internal links direct you to another page from the same website. They make website navigation easy and also retain traffic. They also increase link juice which boosts the ranking amongst search engines. The tree hierarchy is the best way to design a website to increase its reachability. More information internal linking is here. A sitemap is an XML file which lists all other pages on your website. It comprises of URLs of all the pages. A sitemap is designed to facilitate the Search Engine crawlers with information that indicates the presence of other web pages. Do not confuse sitemap with internal linking. They are entirely two different concepts. Internal linking is for user navigation whereas sitemap is for site discovery purposes. The web artificial intelligence understands. The “robots.txt” is a text file with a set of commands. It is created to instruct the search engine spiders to crawl the pages on a website. There can be multiple robots.txt files on a website. If you do not have a robots.txt file for your website, learn how to create one here. 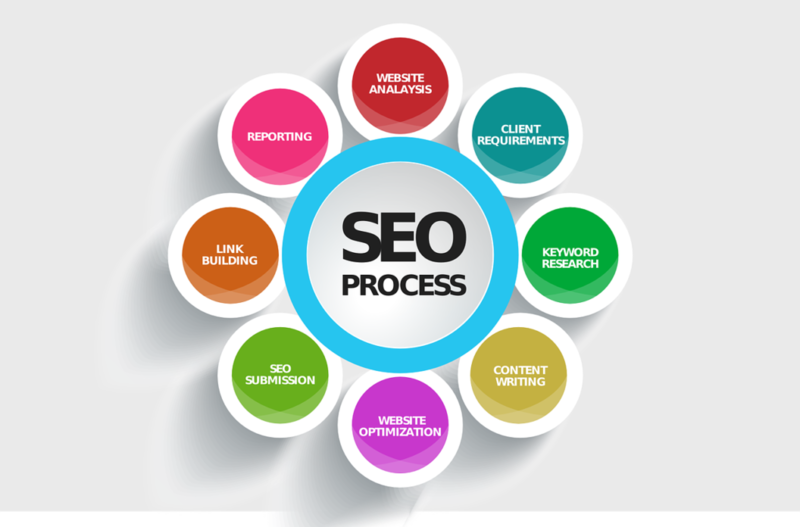 These are the simplified steps to achieve SEO. SEO is an endless ocean which takes time and effort to explore. But, this is how you get started. Of course, you won’t see results in a day or week or even a month. Why should you go ahead with it? Because it is slow yet effective medicine. Starting from the above steps can help you master SEO. Tell me in the comments if you could implement any of the above SEO techniques. What are the problems you are facing while you conduct a SEO audit on your website? NOTE: More about low-competition keywords and long tail keywords will be introduced in How to achieve SEO in simple steps PART II. Great article with lots of good information.